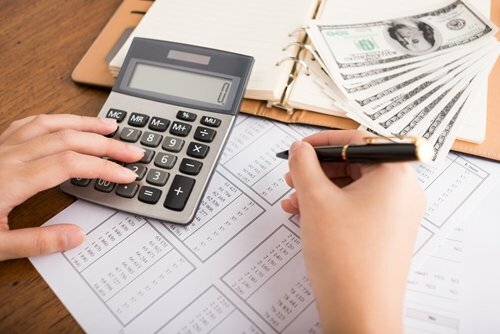 Disclosure: This post is authored by our ambassador, Chrissy Taylor of The Taylor House. 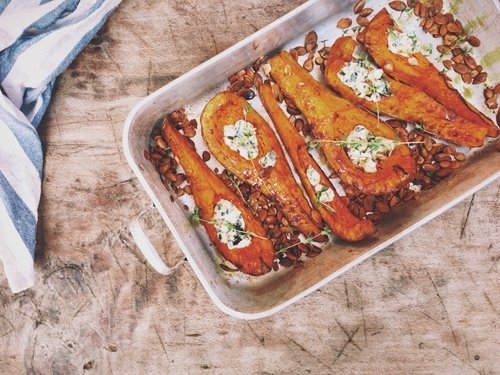 Who's tried making freezer meals? I love being able to cook or prep for about an hour one day and have meals for the week that all I have to do is thaw out and dump into the slow cooker. It doesn't get much easier than that! I've found that using my FoodSaver® Food Preservation System to vacuum seal my bags makes several meals fit into a small area of my freezer. Vacuum sealing helps to preserve the freshness of my meals for months, plus, I don't have to worry about freezer burn! My favorite feature on the new FoodSaver® FM5000 Series Food Preservation System is the Express Bag Maker. It cuts bag making steps by 50% compared to other FoodSaver systems so that every time you lock down the lower seal and cut bar, it pre-seals your next bag – making meal prep even easier. 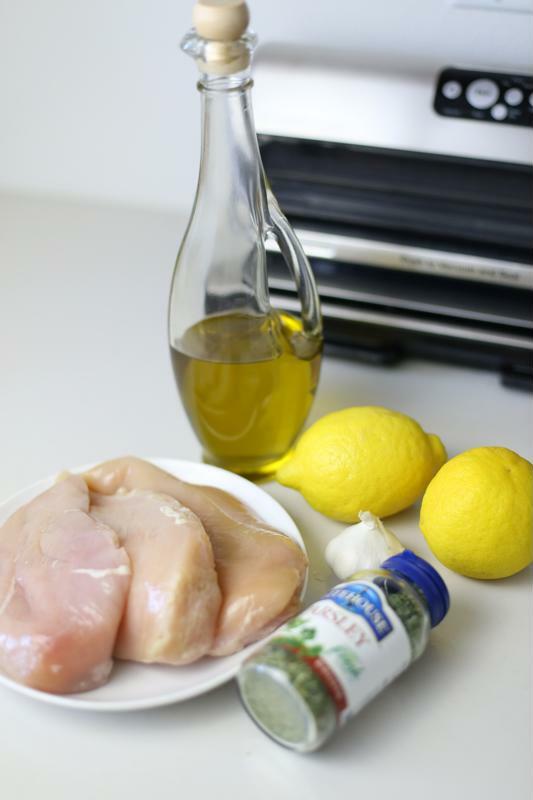 Here are five of our favorite Chicken Dump Recipes that are perfect to make if you like to make freezer meals. When adding the ingredients into the FoodSaver® bag, be sure to keep any liquid away from the lip of your bag. 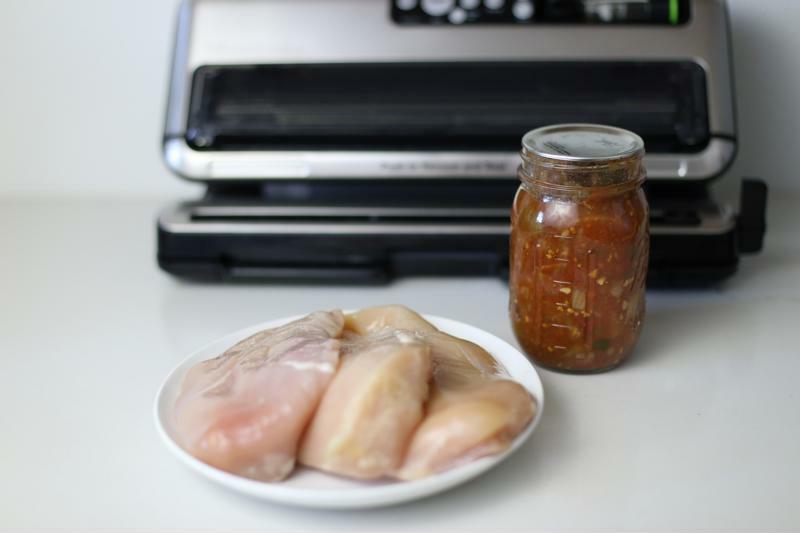 Leave about 1-inch of space between the marinade and the seal to ensure that that the sealing process works properly. 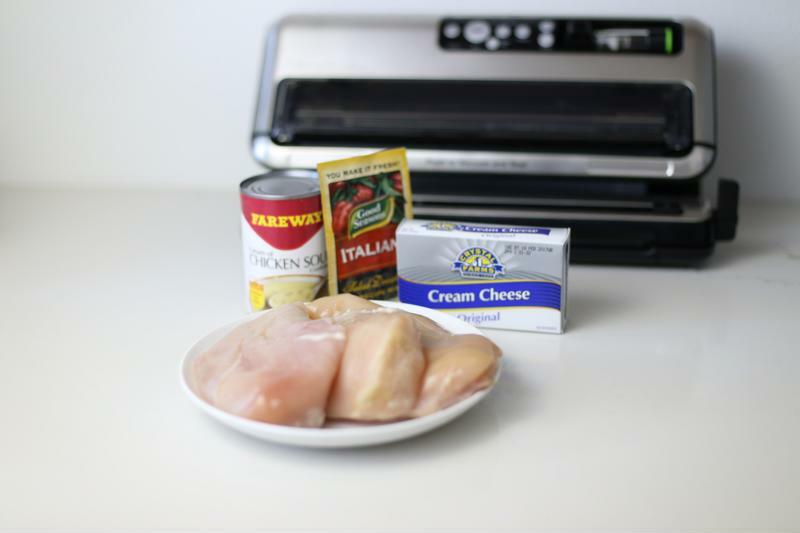 Take Cream of Chicken and Italian Seasoning and mix together in a bowl. 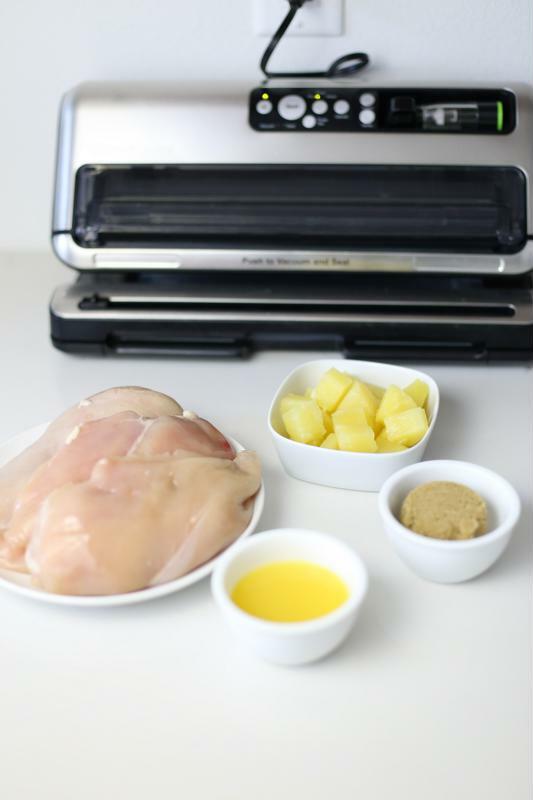 Place the chicken in a FoodSaver® Bag and top with the mixture. Seal and freeze to preserve freshness. To cook: Take the freezer meal out of the freezer about an hour before starting OR run it under some room temperature water for about 30 seconds. Dump meal in a slow cooker along with the cream cheese and cook on Low for 4-6 hours! Mix ingredients together and place in a FoodSaver® Bag. Seal and freeze to preserve freshness. To cook: Take the freezer meal out of the freezer about an hour before starting OR run it under some room temperature water for about 30 seconds. Dump meal in a slow cooker and cook on Low for 4-6 hours! 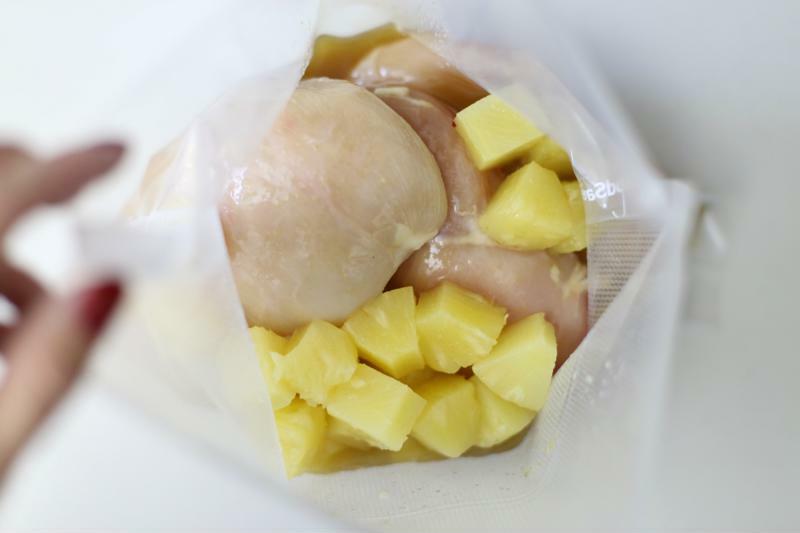 Place the chicken breasts in a FoodSaver® bag, next add the pineapple. Mix the brown sugar and orange juice together in a bowl before pouring over the chicken. Seal and freeze to preserve freshness. 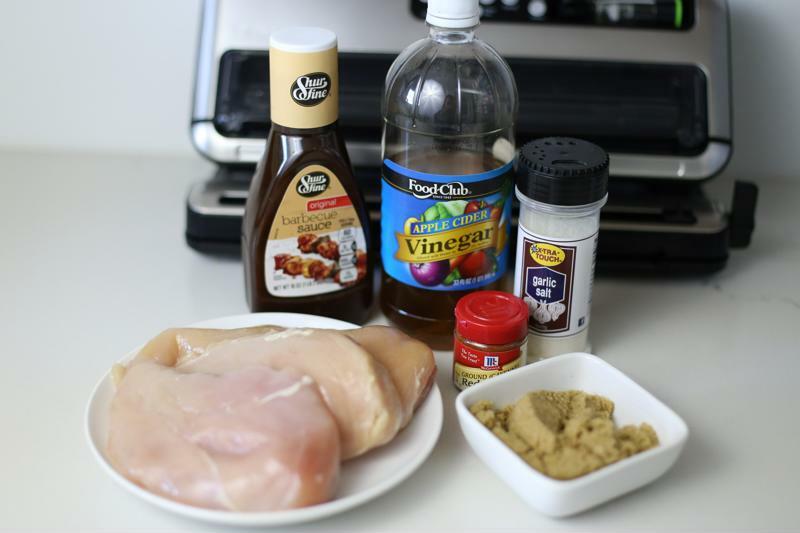 Place the Chicken Breasts in a FoodSaver®Bag, mix the BBQ Sauce, brown sugar, vinegar, pepper and garlic powder together in a bowl before pouring it over the chicken. Seal your bags and freeze to preserve freshness. 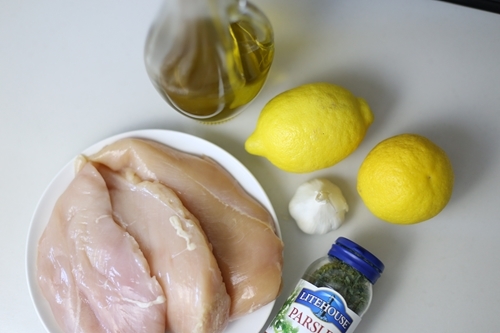 Place the chicken breasts in a FoodSaver® Bag, mix the olive oil, lemon juice, and parsley together before pouring over the chicken breasts. Seal and freeze to preserve freshness. Dump meal in a slow cooker, add garlic, and cook on Low for 4-6 hours! 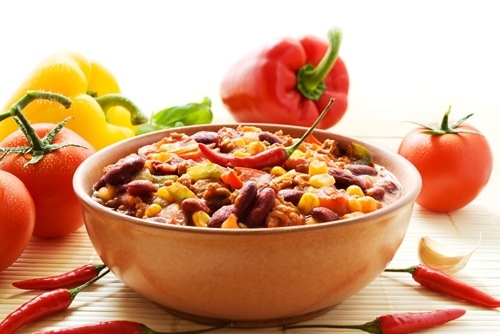 Here are some good ways to take your venison chili to the next level.